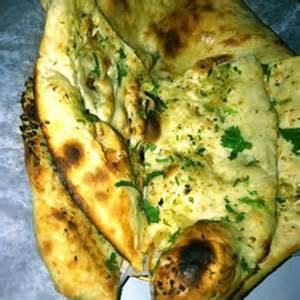 India kabab and curry restaurant is conveniently located in intersection of vergenia and since 2005. 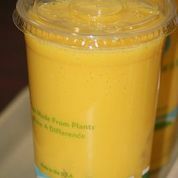 India Kabab and curry restaurant continues to offer delicious food, traditional and contempory Vegan and Non Vegan dishes from both North and South Indian dishes. 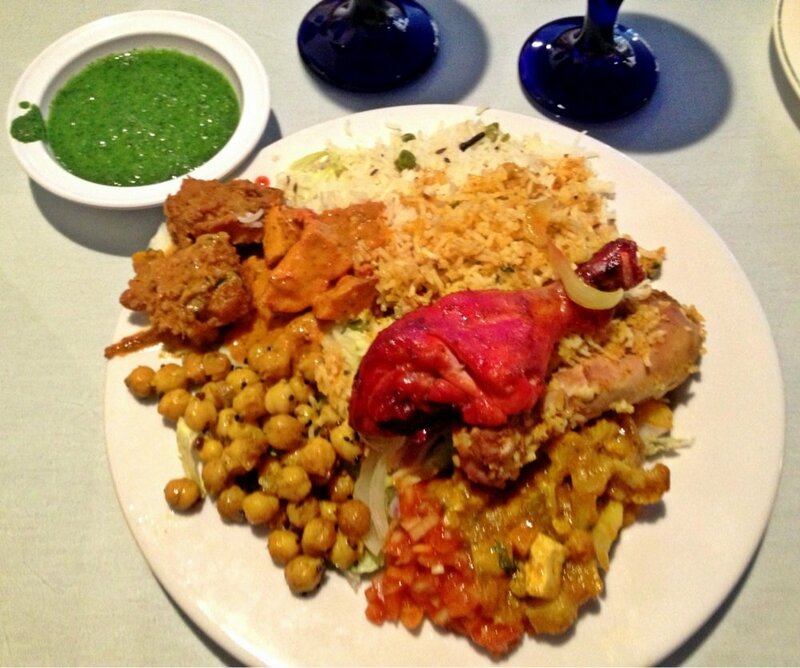 Our chef visit india every year to find the best new dishes from India to the menu. 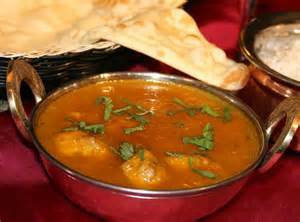 India kabab and curry offers full bar service and offers buffet from 11 to 3:00PM all 7 days a week. 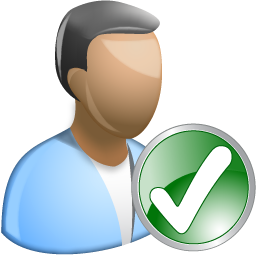 You can book the banquet for up to 100 people. 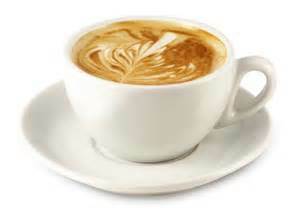 We also provide catering and off side special events. 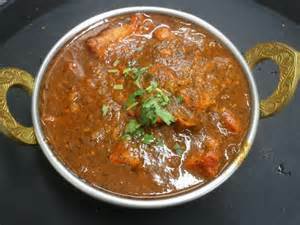 Cubes of boneless lamb cooked in thick gravy of exotic spices and herbs. 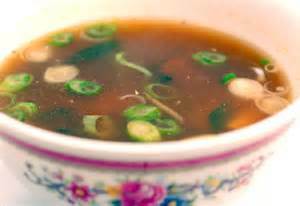 Spicy Hot soup made with lentil vegetables and spices! 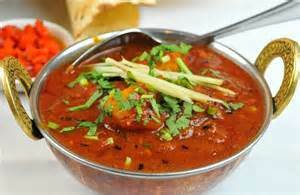 Chunks of fresh swordfish in a rich creamy tomato sauce garnished with fresh cilantro. 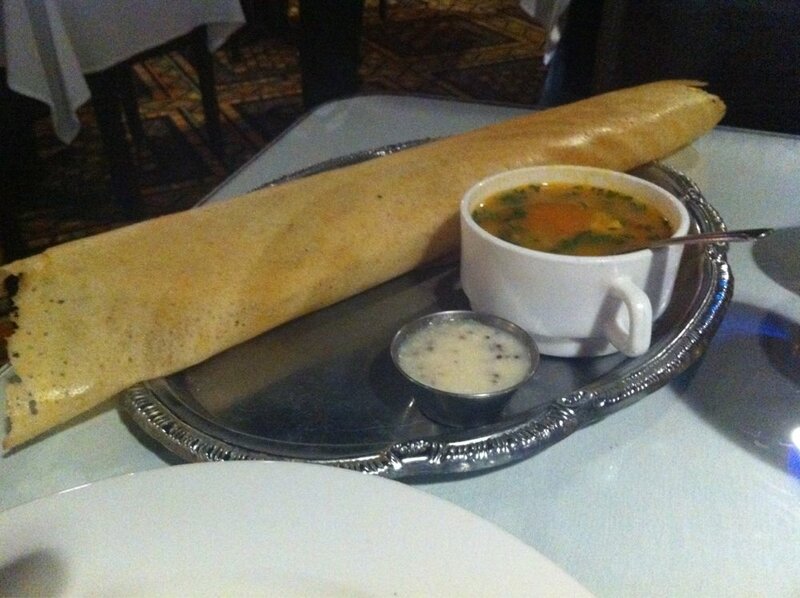 Crispy served with sambhar soup. Basmati rice cooked with exotic spices herbs fresh vegetables cashews almonds and raisins. 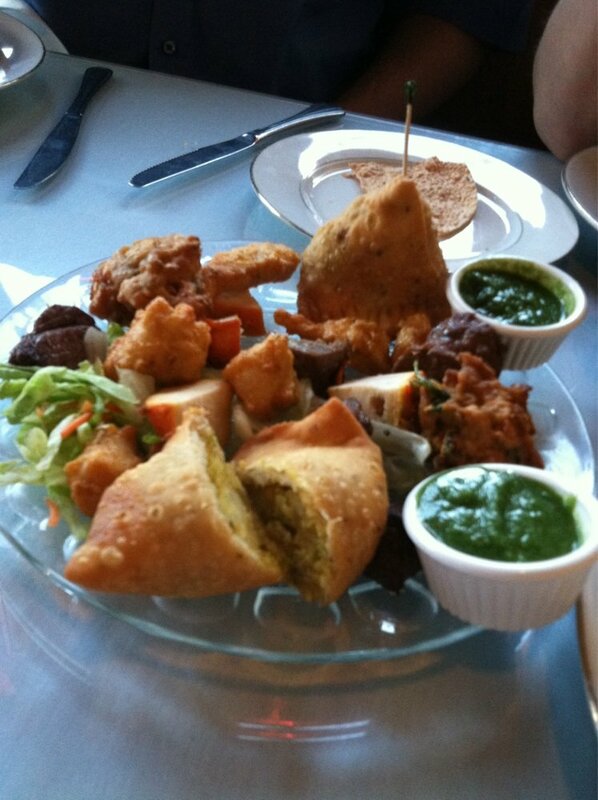 A traditional vegetarian Indian meal served in a Thali with vegetable soup samosa choice of two en trees and tea/coffee and naan. Lentil dumplings in tempered yogurt and date tamarind chutney. Wheat chips and chick-pea served with tamarin and yogurt. 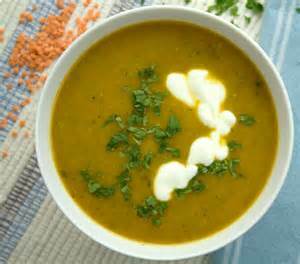 Vegetable soup vegetable samosa choice of two vegetarian en trees raita rice pullao dessert or tea/coffee and naan. 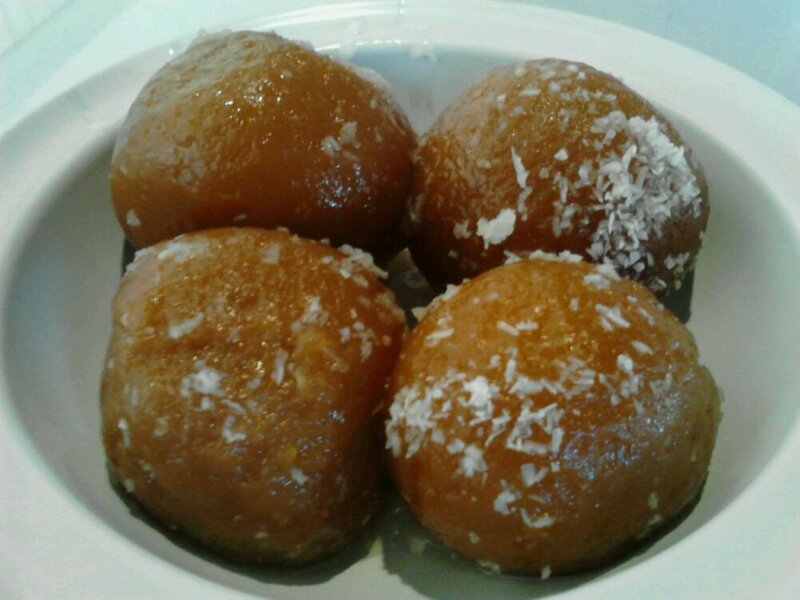 Condensed milk and home-made cheese balls deep fried in butter and dipped in sugar syrup. Yogurt with shredded cucumbers potato and mint. 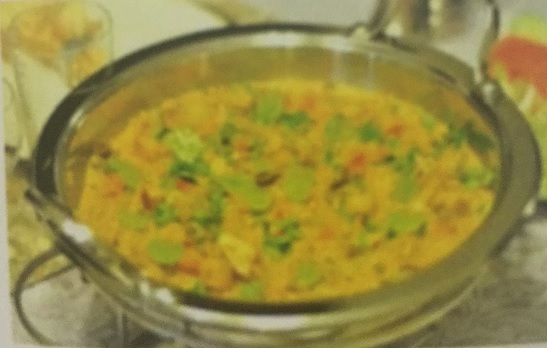 Basmati rice chicken chunks fresh vegetables nuts raisins and spices garnished with fresh cilantro. Crispy stuffed with onions potatoes homemade cheese and Indian spices. 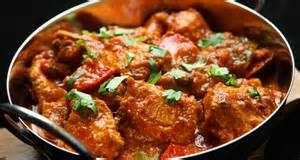 Slices of tender beef marinated in vinegar and spices cooked with potatoes in a spicy tomato and onion sauce. Creamy coconut milk and fresh tomatoes soup. 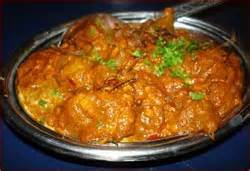 Goa lamb pieces marinated in vinegar and spices cooked with potatoes in a spicy tomato and onion sauce. 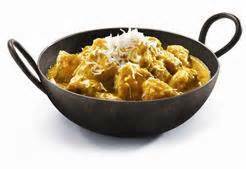 Boneless chicken pieces cooked with curry sauce mustard seeds curry leaves and coconut. Fresh cut vegetables deep fried in chick-pea batter. 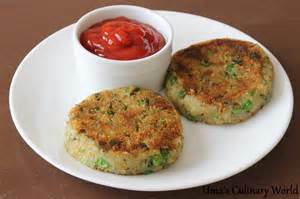 Flavourful potato patties deep fried in chick-pea batter. 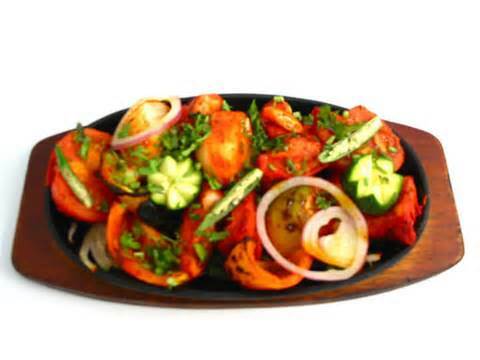 Boneless chicken pieces cooked with vegetables and fresh herbs and exotic Indian spices. 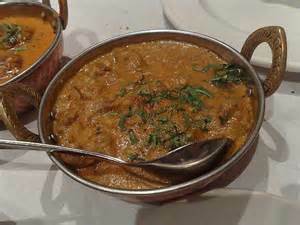 Tandoori lamb pieces cooked with black lentils and exotic spices garnished with fresh coriander. Fresh vegetables and mixed greens served with our special yogurt and roasted mustard seeds dressing. 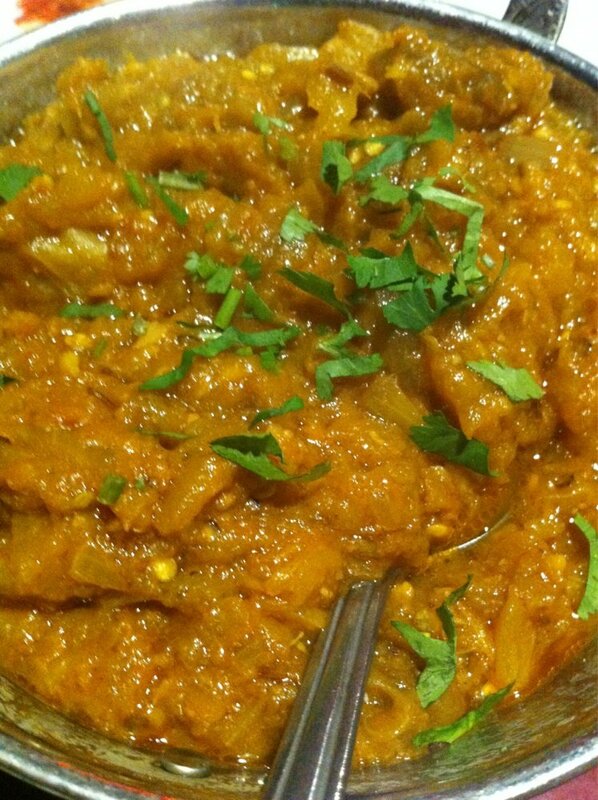 An eggplant speciality baked over an open flame mashed then sauteed with onions tomato garlic ginger and other spices garnished with fresh coriander. 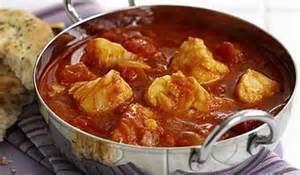 Chunks of fresh swordfish cooked in a spicy curry sauce with potatoes onions and tomatoes. 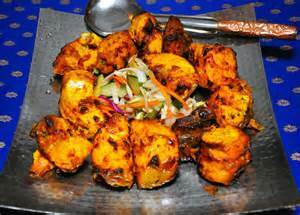 Boneless white meat chicken cubes marinated in yogurt and freshly ground spices cooked on skewers in our tandoor. 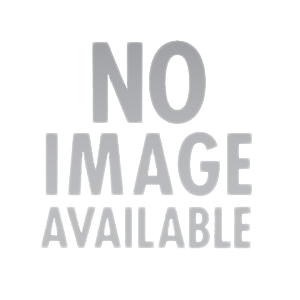 Thin Unleavened bread cooked on a griddle served with or without butter (2 pieces ). Crispy stuffed with potatoes and onion. Juicy pieces of lamb fresh vegetables Basmati rice and spices garnished with almondscashews and raisins. 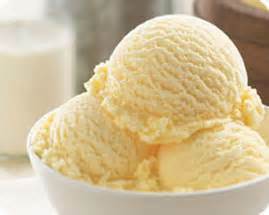 Home-made ice cream made with mangoes and fresh cream sweetened to perfection. 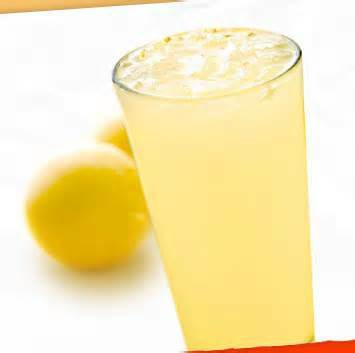 Soup vegetable samosa sizzling Tndoori chicken chicken tikka seekh kabab choice of en trees (excluding tandoori specials) Rice pullao naan and dessert or tea/coffee. 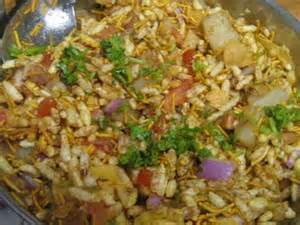 A mixture of puffed rice gram flour sev crushed poories tomatoes and onions served with hot and sweet chutney. 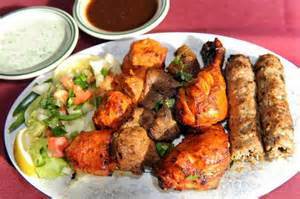 Soup samosa seekh kabab chicken tandoori chicken tikka boti kabab choice of two en trees (excluding tandoori specials) Rice pullao naan and dessert or tea/coffee. 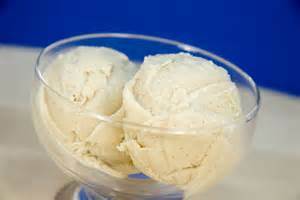 Home-made ice cream made with coconut and fresh cream sweetened to perfection. 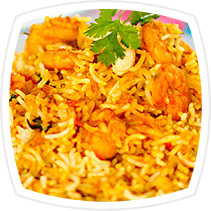 Saffron flavoured Basmati ricecooked with shrimp almonds cashews raisins and vegetables. 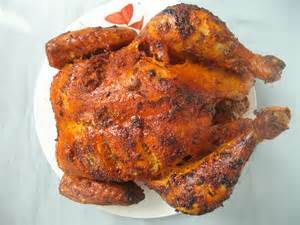 Crispy stuffed with barbecued chicken. 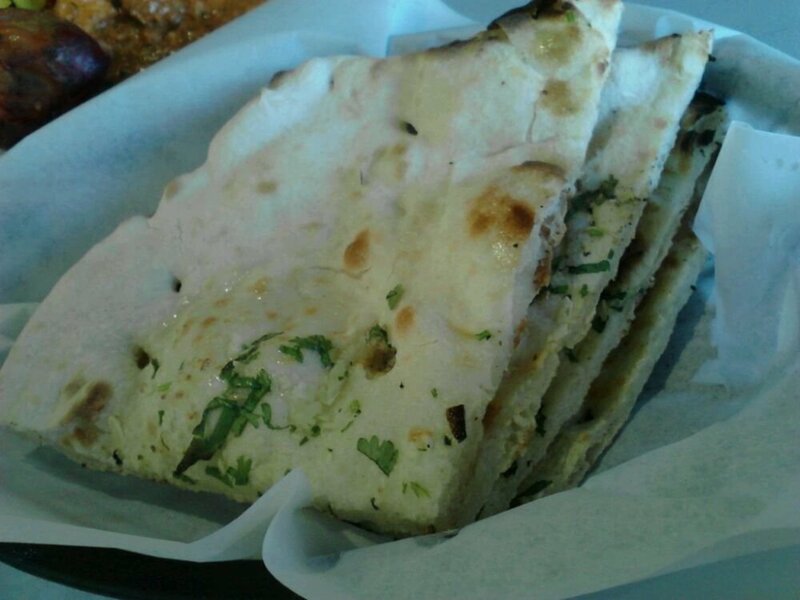 Unleavened white flour bread stuffed with chopped fresh garlic and cilantro baked in tandoor. 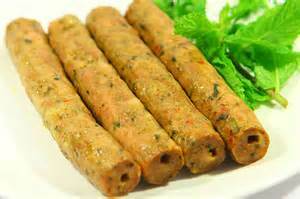 Finely minced lamb seasoned with chopped onions herbs and spices then baked on skewers in our tandoor. 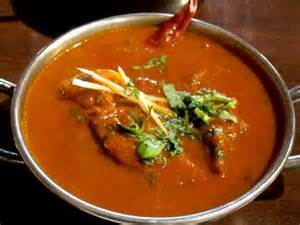 Juicy jumbo shrimp cooked in a spicy curry sauce garnished with fresh coriander. 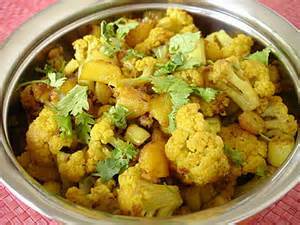 Cauliflower and potatoes cooked with tomatoes onions herbs and spices garnished with fresh coriander. 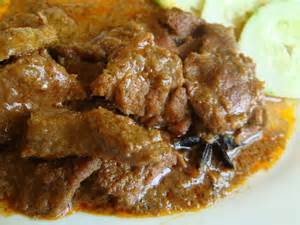 Beef cooked with exotic spices herbs cashews almonds and raisins in a mild cream sauce. Shrimp served over garden salad with special yogurt and roasted mustard seeds dressing. 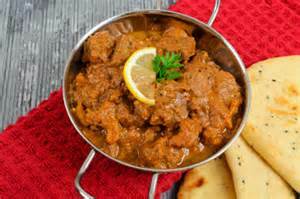 Lamb pieces cooked with exotic spices herbs cashews almonds and raisins in a mild cream sauce. 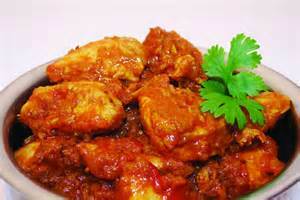 Boneless chicken cooked with potatoes and tangy & spicy sauce. 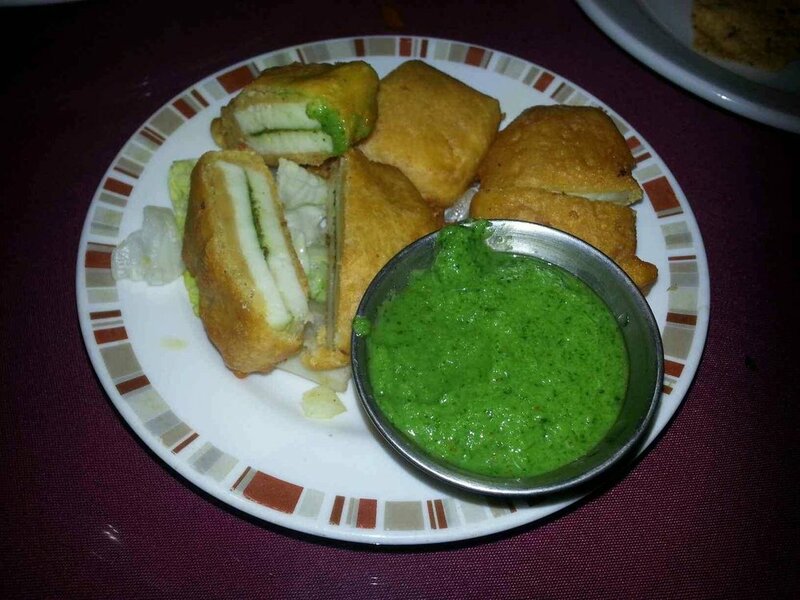 Assorted combination of vegetable pakora samosa tikki and paneer pakora. 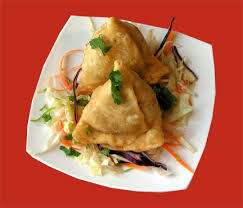 Light spicy turnover stuffed with minced lamb and spices. Strips of barbecued white meat chicken served over garden salad with our special yogurt and roasted mustard seeds dressing. 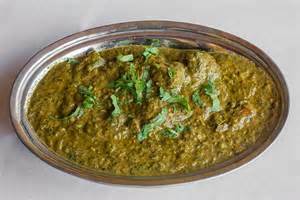 Chunks of boneless barbequed beef cooked with spinach and exotic spices garnished with fresh coriander. 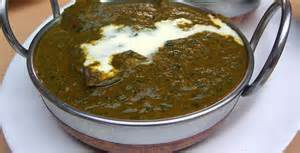 Cubes of homemade cheese cooked with fresh spinach and spices garnished with fresh coriander. 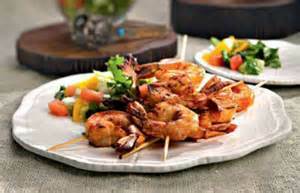 Juicy jumbo shrimp cooked with fresh spinach & exotic spicJuicy jumbo shrimp cooked with fresh spinach & exotic spices.es. 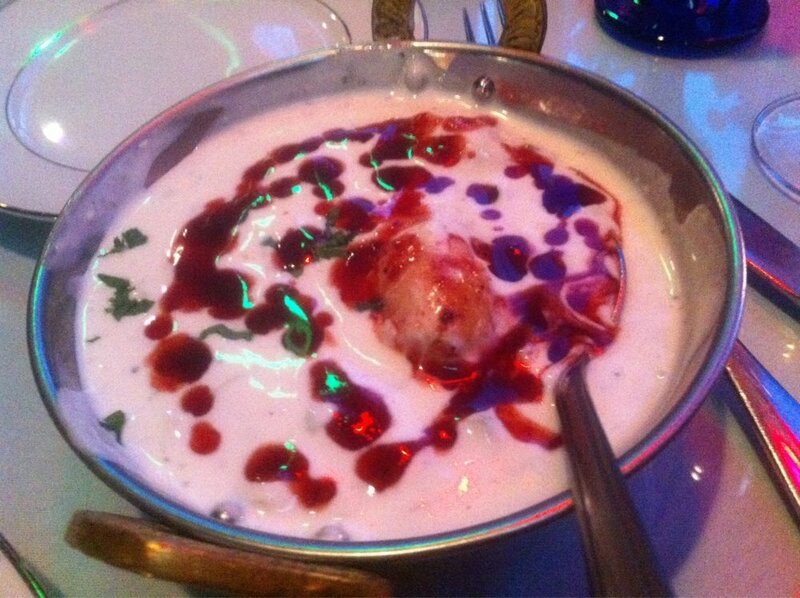 Fresh Jumbo Shrimps marinated in delicately spiced yogurt and baked on skewers in our tandoor. Home-made bread stuffed with diced chicken herbs and spices. Crispy stuffed with barbecued lamb and potatoes. Juicy chunk of beef fresh vegetables basmati rice and spices garnished with almonds cashew and raisin. 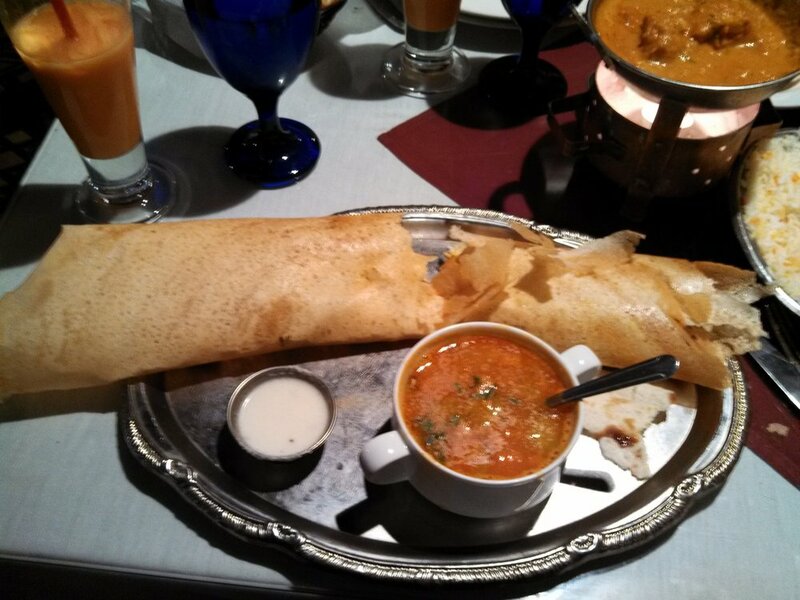 Papadum with onion chili tamarind and tomatoes sauce . 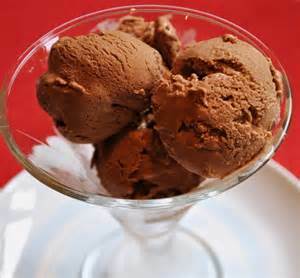 Exotic ice cream from India with saffron almonds and nuts. 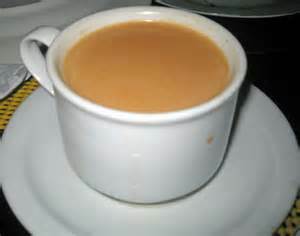 Darjeeling tea made with flavourful spices and milk boiled together in water. Rice pudding flavoured with cardamoms and garnished with pistachios. 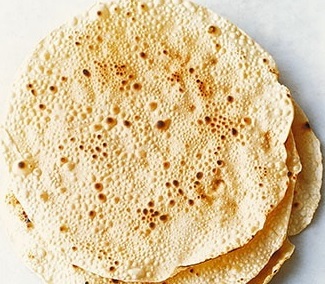 Unleavened bread with rosemary leaves. Basmati rice cooked in butter with shrimp fish chicken lamb paneer(cheese) vegetables almonds cashewsraisins and garnished with fresh cilantro. 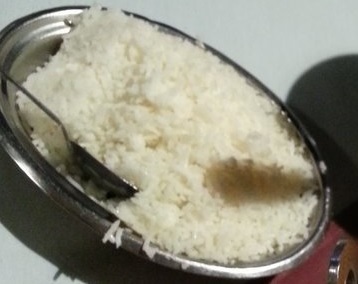 Crispy spread with a layer of coconut and tamarind stuffed with potatoes and onions. 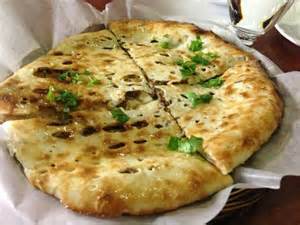 White flour bread stuffed with spices and minced lamb. Chicken breast pieces cooked with onions red and green bell peppers chili tomatoes and tamarind sauce. Juicy jumbo shrimp cooked in a creamy sauce with nuts and raisins. 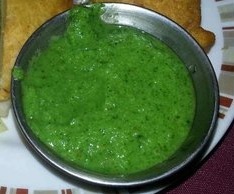 Fresh green peas cooked with homemade cheese cubes and a variety of herbs and light spices. 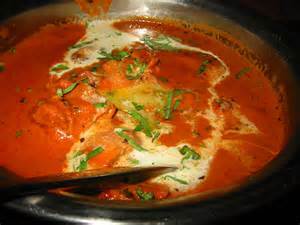 Chunks of beef cooked in rich creamy tomatoes sauce with Indian spices. 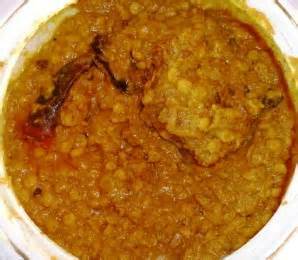 A speciality from Kashmir. 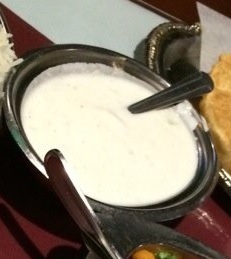 Lean lamb pieces cooked in yogurt almonds and a blend of fragrant spices. 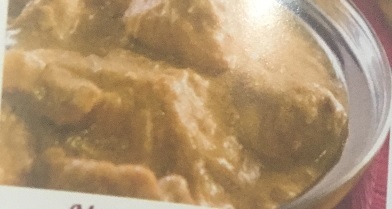 Boneless tender pieces of chicken deep fried in chick-pea batter. 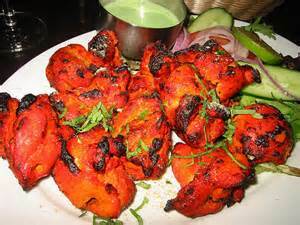 Tender pieces of white meat chicken marinated in spicy yogurt and cooked on skewers in tandoor - a clay oven. 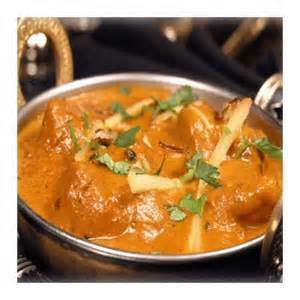 Chicken cooked with exotic spices herbs cashews raisins and a mild cream sauce. 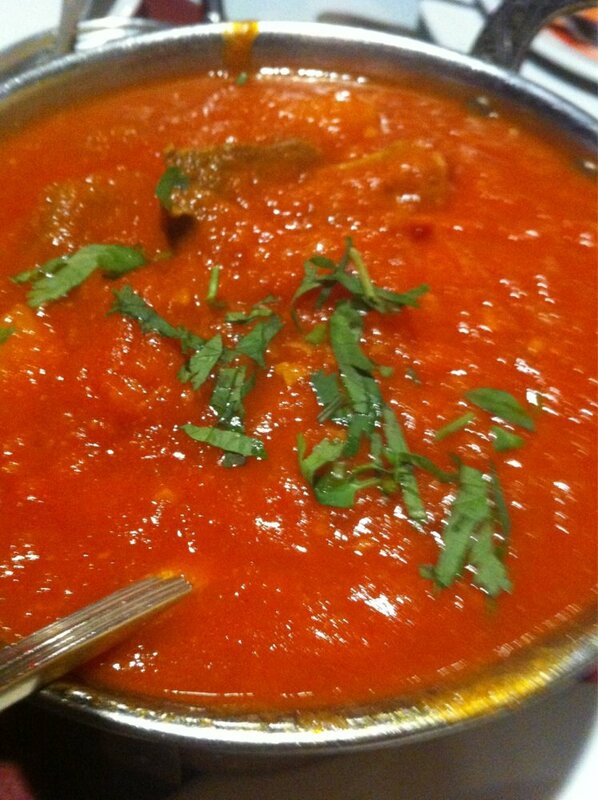 Cubes of lamb baked in a clay oven and folded into a delicate creamy tomato sauce. 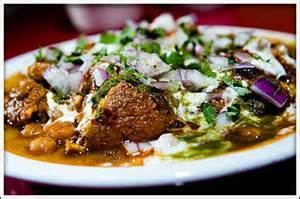 Fresh spinach cooked in a delicately spiced sauce with potato balls. 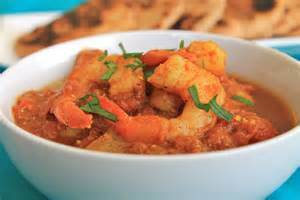 Shrimp cooked in a spicy curry sauce with potatoes onions tomatoes touched with vinegar. 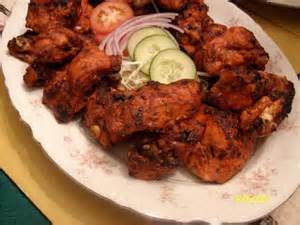 Combination of sizzling tandoor specialities like tandoori chicken chicken tikka seekh kabab and tandoori shrimp served with sauteed onions garnished with garden salad. 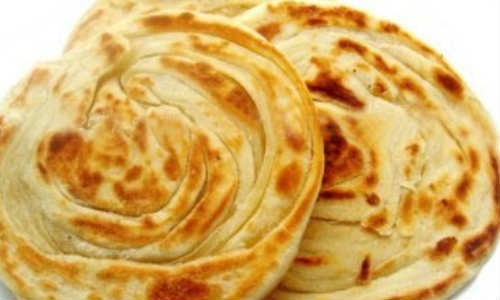 Unleavened white flour bread stuffed with chopped onions and baked in tandoor. 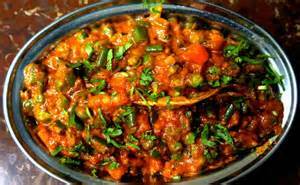 Fresh vegetables like cauliflowertomatoes onions summer squash green peppers mushrooms broccoli and zucchini marinated delicately spiced and barbecued in tandoor. 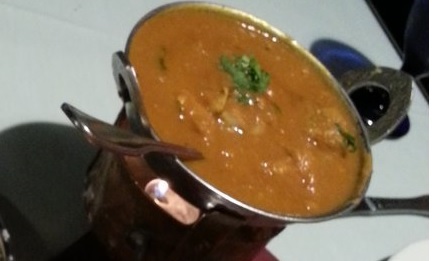 Fresh jumbo Tandoori shrimp cooked in a rich creamy tomato sauce garnished with fresh coriander. Peas and Potato cooked in a creamy sauce with nuts and raisins. 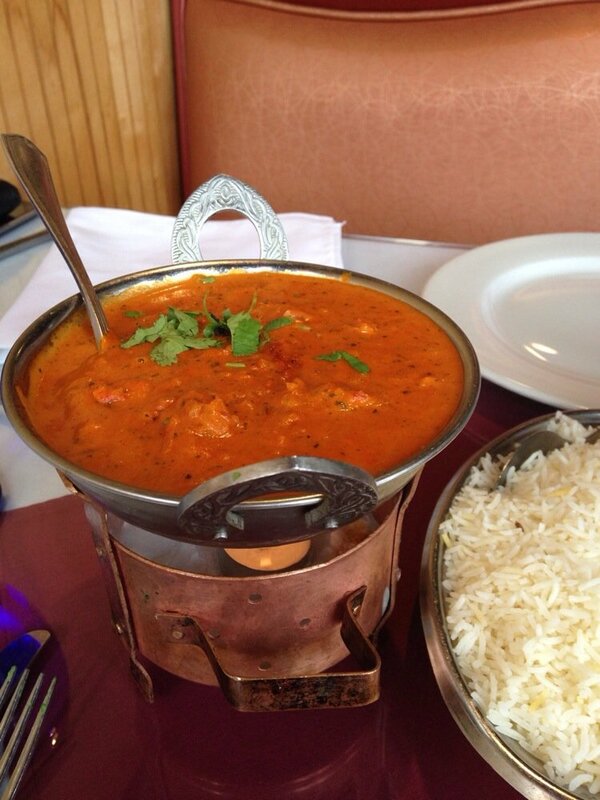 Cubes of white meat Tandoori chicken cooked in a rich creamy tomato sauce. 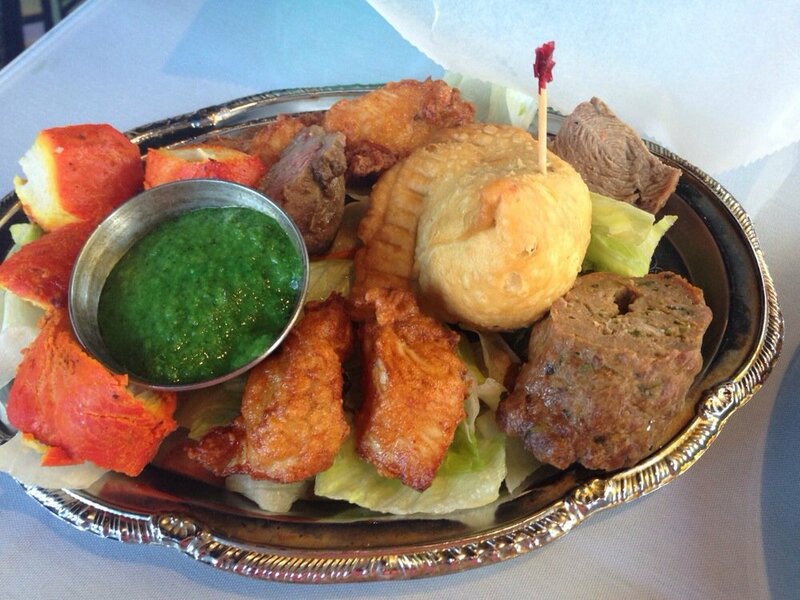 Combination of meat samosa chicken tikka lamb kabab seekh kabab and chicken pakoras. 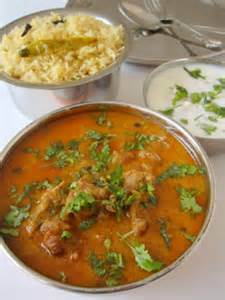 Boneless marinated white meat chicken cooked in tomato sauce with cashews almonds and raisins touched with cream and spices. 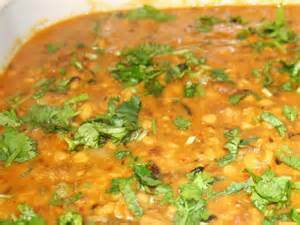 Gorbanzo beans cooked spicy curry sauce with potatoes onions tomatoes touched with vinegar. 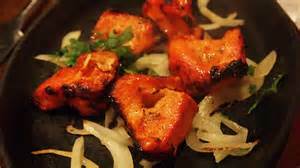 Thick pieces of fresh salmon fillet marinated and baked in our tandoor served with bistro potatoes. Whole wheat bread stuffed with spiced potatoes cooked on a griddle with butter. 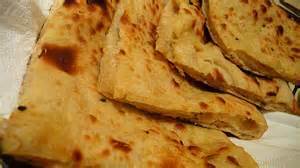 Unleavened bread stuffed with potatoes peas and baked in tandoor. 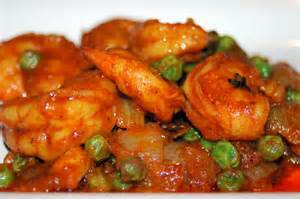 Jumbo shrimps cooked with coconut milk in tomatoes sauce. 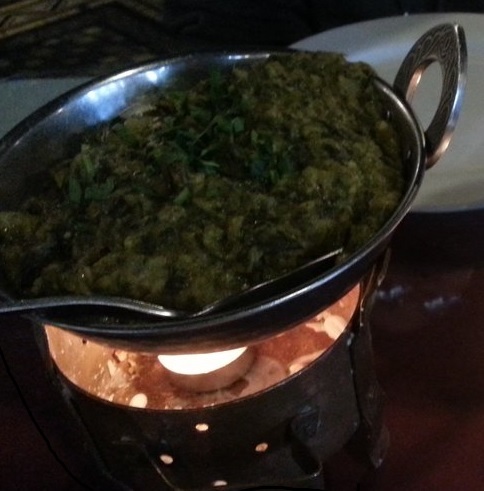 Cut Okra cooked with onion and spice and garnished with fresh coriander. 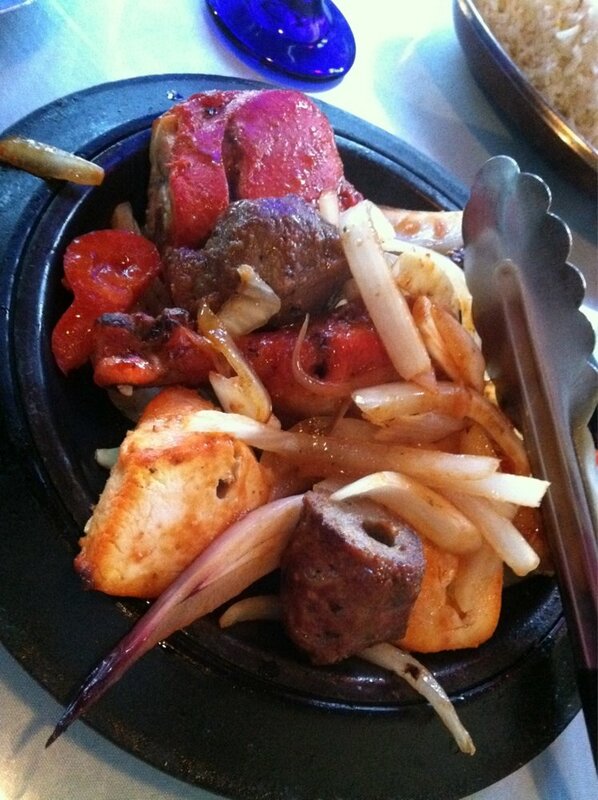 Boneless pieces of barbequed chicken cooked with onions mushrooms pepper fresh herbs and exotic Indian spices served in a miniature wok. 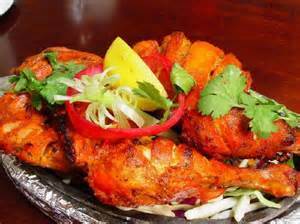 Tender pieces of white meat Tandoori chicken with black lentils and exotic spices garnished with fresh coriander. Spicy potato patties deep fried and mixed with cucumbers and tomatoes delicately tossed with our very own sweet and sour tangy sauce. 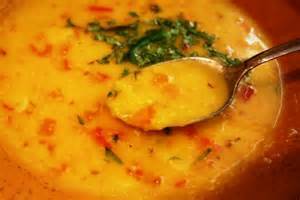 Yellow Lentils cooked mustard seeds curry leaves and coconut milk. 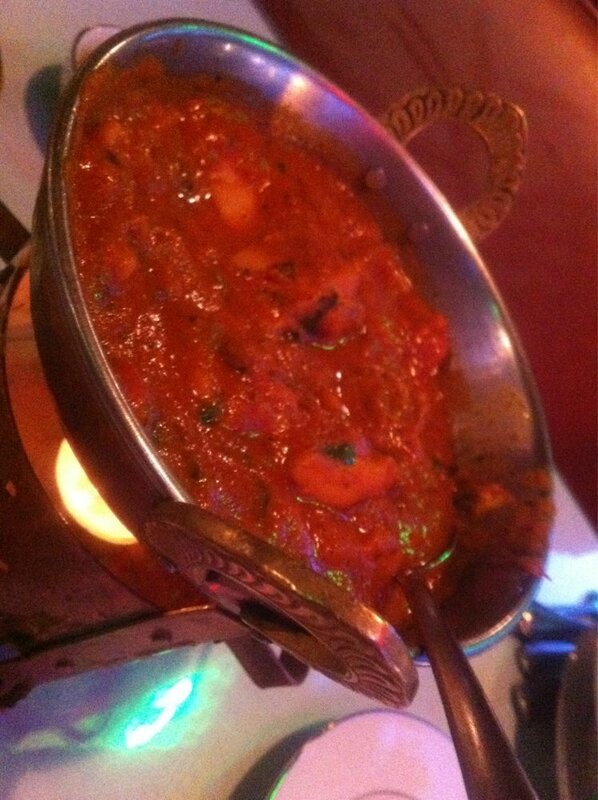 Shrimps scallops lobsters and fish cooked in rich creamy sauce with exotic herbs and spices. Unleavened white flour bread stuffed with spinach and home-made cheese. Unleavened white flour bread stuffed with raisins almonds and baked in clay oven. 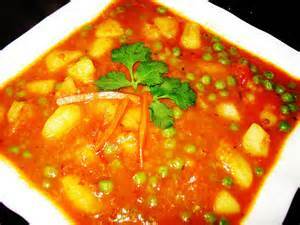 Mixed vegetables cooked with coconut milk in tomatoes sauce. 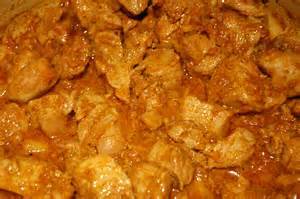 Cubes of white meat chicken and cucumber delicately tossed in our own sweet and sour tangy sauce. 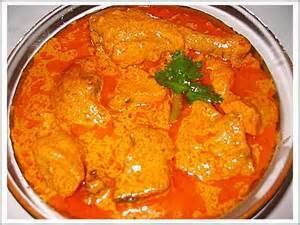 Chicken cooked with coconut milk in tomatoes sauce with herbs and spices. 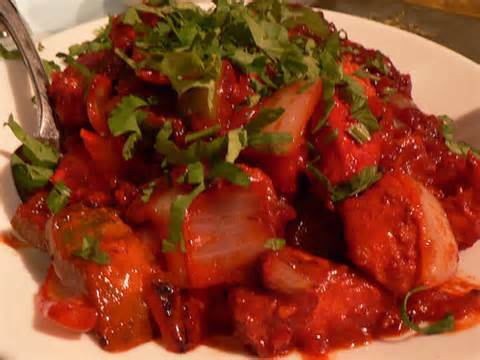 White meat chicken chunks cooked with bell pepper onions and mango pulp with herbs and spices. Deep fried fish in chick-pea batter. Homemade cheese cubes sauteed with fresh ginger garlic onion and tomato garnished with nuts and raisins and cooked in a creamy sauce. Fresh home-made cheese deep fried in spicy chick-pea batter. 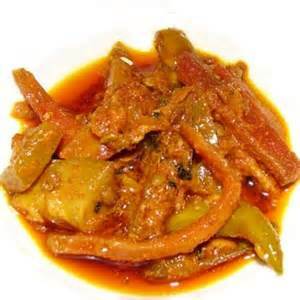 Mixed vegetables cooked in coconut cream and tomato sauce with exotic herbs and spices . 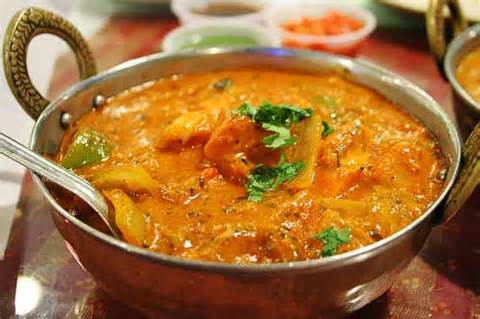 Succulent shrimp and cucumber delicately tossed in spicy yogurt and our own sweet and sour tangy sauce. 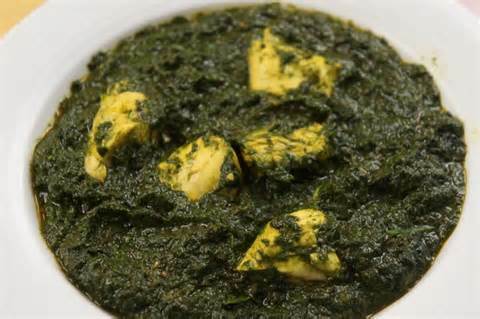 White meat chicken chunks marinated and baked in tandoor and cooked with spinach and exotic Indian herbs and spices. 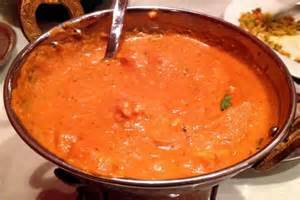 Mushrooms cooked in rich creamy tomatoes sauce with exotic herbs and spices. White flour bread stuffed with apricot and coconut. Homemade cheese cubescooked with onions mushrooms and peppers with fresh and exotic herbs and spices. 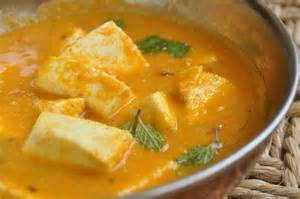 Tofu cooked in coconut milk and tomato sauce with exotic herbs and spices. 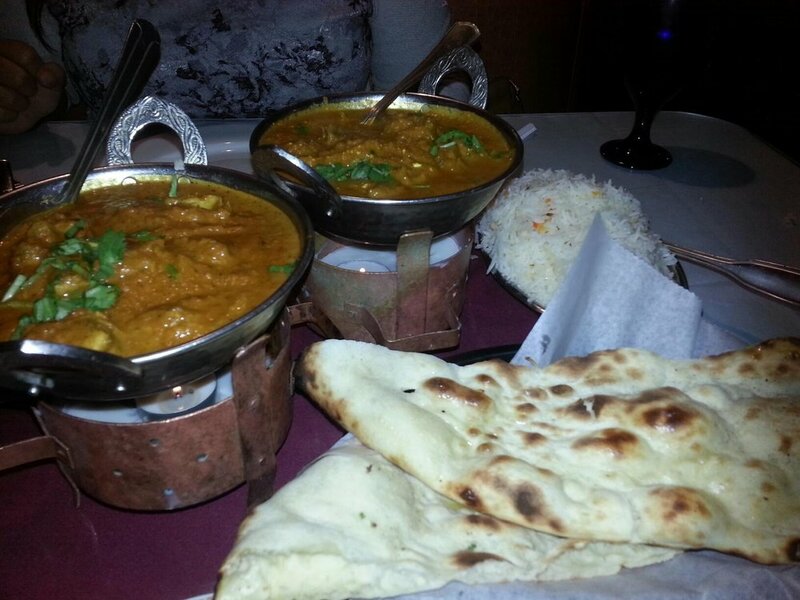 Yellow lintel cooked with exotic Indian herbs and spices . 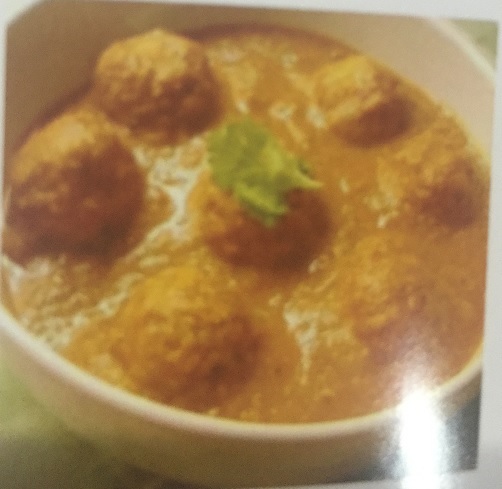 Balls of soybean and potatoes cooked with exotic Indian herbs and spices in curry sauce. 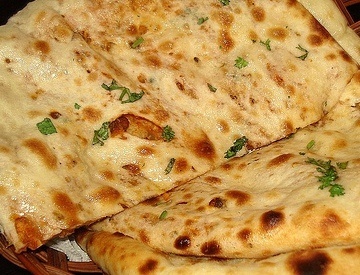 Unleavened bread cooked with basil leaves . 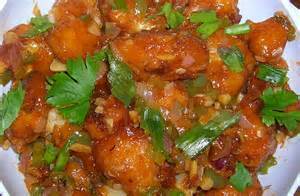 Vegetable balls cooked in tangy sauce. 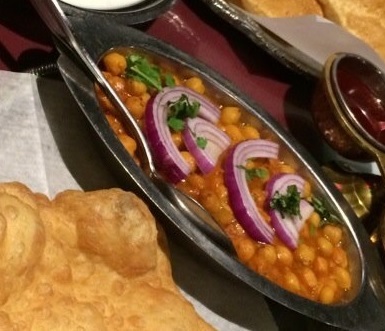 Chick peas served with fried bread.